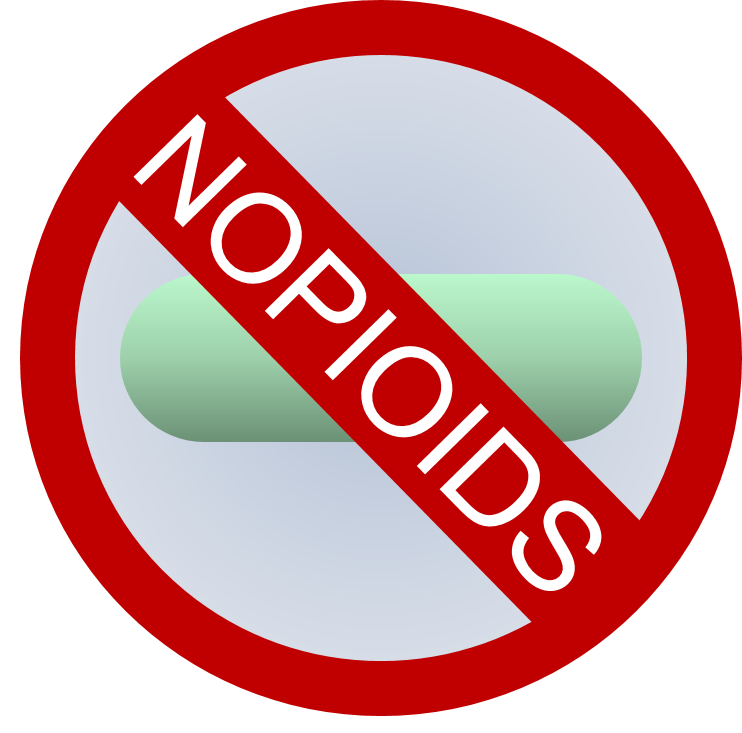 Nopioids was founded by two physicians with a common goal: healthcare innovation and opiate reduction. Dr. Kunj Patel is a rehabilitation physician specializing in interventional pain management, and Dr. Rachita Navara is a physician and bioengineer specializing in cardiology. These physicians are passionate about applying the latest technological advancements to address the nation’s opiate crisis. Twenty-six million Americans suffer from chronic low back pain, and one in five of these patients who seek a doctor's help is prescribed an opioid medication. When conservative measures fail, these patients are offered high-risk open procedures called “fusion” surgeries, in which their vertebrae are bolted together by rods and screws. Unfortunately, the procedure is often unsuccessful and most patients remain on opiates post-procedurally. Now, there are minimally invasive options in which a small incision in the back allows for nerve decompression using a tiny camera and novel surgical tools. Furthermore, studies show that patients use fewer opiate medications after this type of back procedure, compared to open fusion surgery. Unfortunately, learning barriers for this endoscopic procedure are high, and doctors simply are not receiving adequate training on the latest techniques. For this reason, we have created a virtual reality training application for endoscopic spine surgery. The goal is for providers to practice this spine procedure using hand-held controls that mimic the surgical tools used in the actual operation. By practicing the movements required for this non-intuitive endoscopic procedure, they can gain confidence in performing this procedure and thereby improve outcomes for chronic back pain patients who may otherwise fall victim to the opioid crisis. MegaHealth Jam was an incredible opportunity to explore the capabilities and challenges of virtual reality game development. 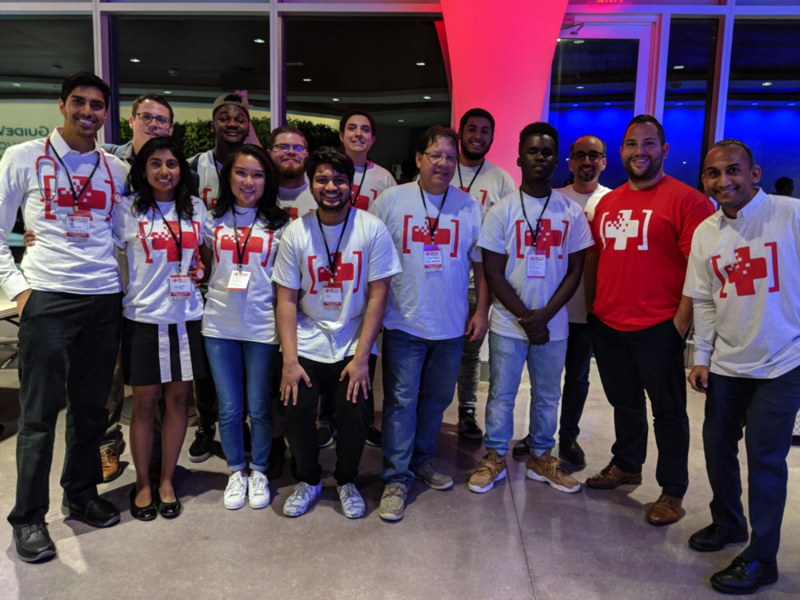 During this 48-hour event, the physician leaders were joined by a young, motivated team of individuals from game design, programming, and marketing backgrounds to implement this idea. It is their hope that virtual reality will revolutionize medical training through hands-on learning.